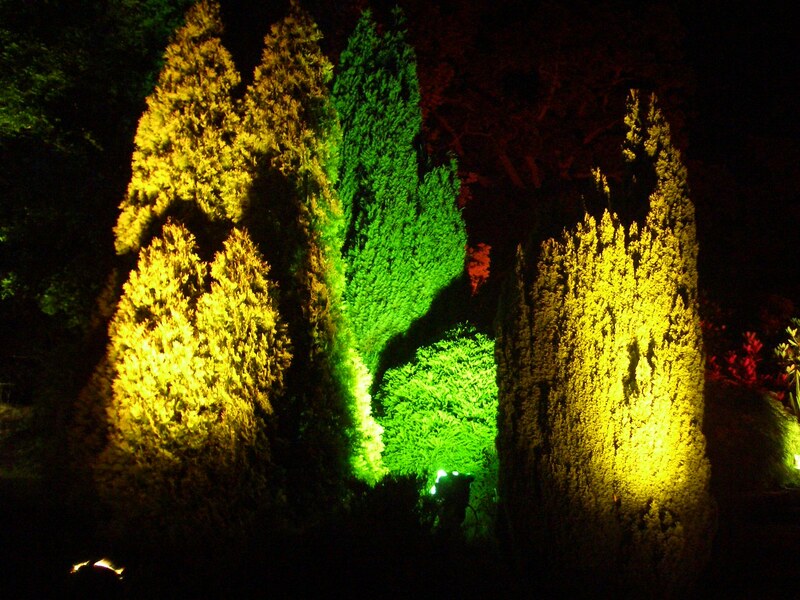 We offer a bespoke outdoor event lighting service that will match your event and requirements. Our range of outdoor lighting provides a great addition to any event, with a variety of different lighting types available. Waterproof floodlights are the perfect solution for illuminating outdoor areas including trees, flowerbeds and borders. 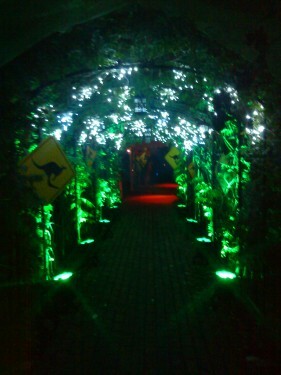 This will create additional mood lighting to events extending the atmosphere to the surrounding outside area. Halogen and HQi floodlights are perfect for providing a powerful light to illuminate buildings and gardens. Garden lights are a subtle and discreet solution for lighting paths and flowerbeds and are a great finishing touch. 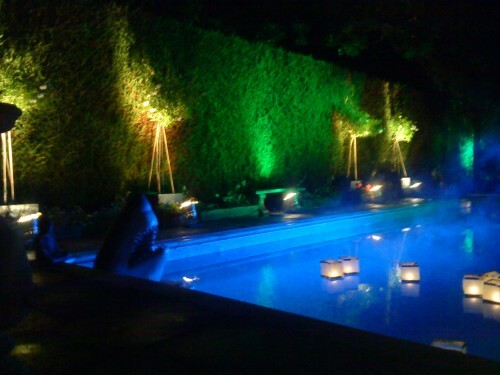 Imaginative outdoor lighting is essential to an event, no matter what the occasion. From private parties or corporate events, to beautiful building and garden lighting, we can highlight the architecture and beauty of the surroundings and create an atmosphere and ambiance that best suits your event. 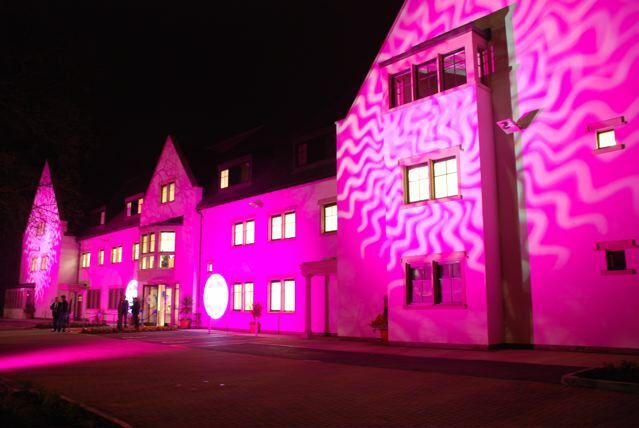 CPS is one of the UK’s most creative event design and production companies. We employ only the very best Lighting designers and technicians, who have vast experience within the industry. This commitment is always reflected in the quality of our work. Our vast rental stock includes the very latest in both LED lighting and intelligent moving lights, conventional fixtures and effects. We are proud to stock the latest products from the Robe moving light range. 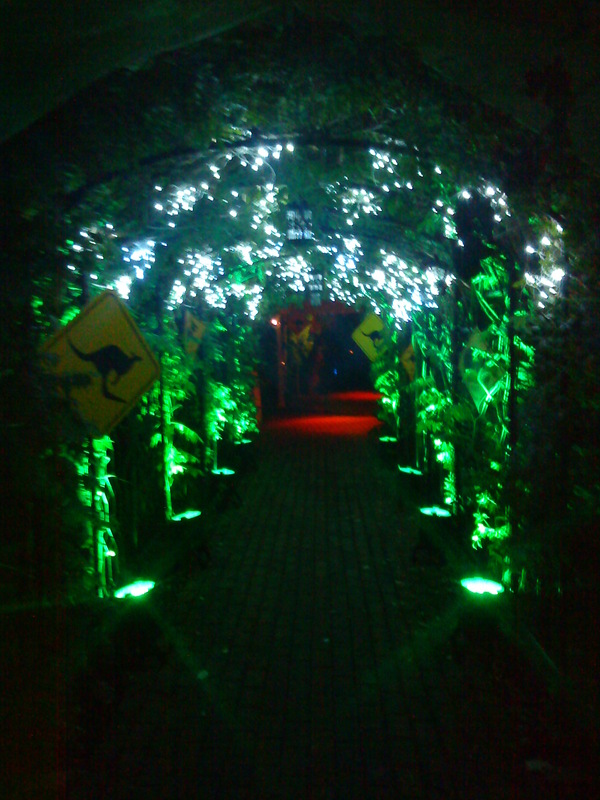 The Robe moving lights can be used for outdoor event lighting thanks to our range of weather proof robe lightdomes.